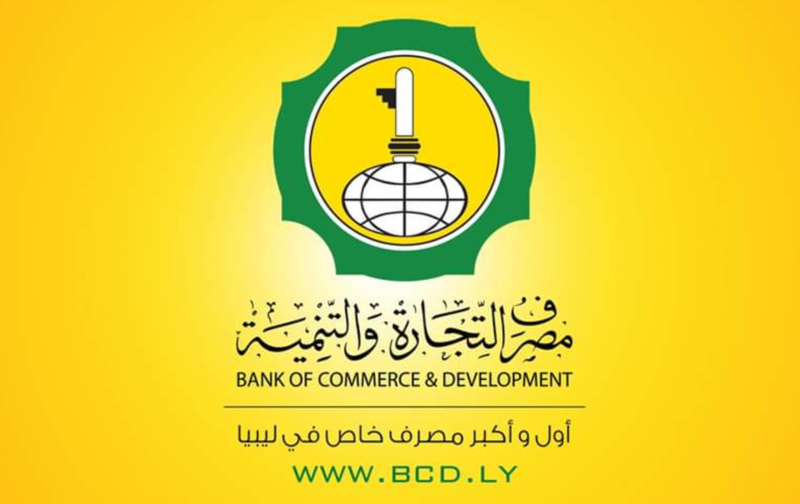 The BCD has confirmed that it has now severed all investment ties with Qatar’s QNB (Logo: BCD). 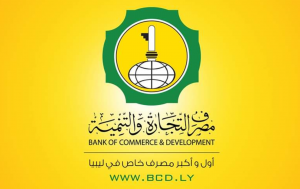 Libya’s privately-owned Bank of Commerce and Development (BCD) announced yesterday that it has now severed all ties with its former foreign investment partner, the Qatari National Bank (QNB). The BCD said that all the QNB shares were purchased by Libyan shareholders,. It also confirmed that the capital of BCD was raised to LD 250 million and was fully accounted for in accordance with the Assembly’s decision at its Extraordinary General Meeting of 17 October 2018.